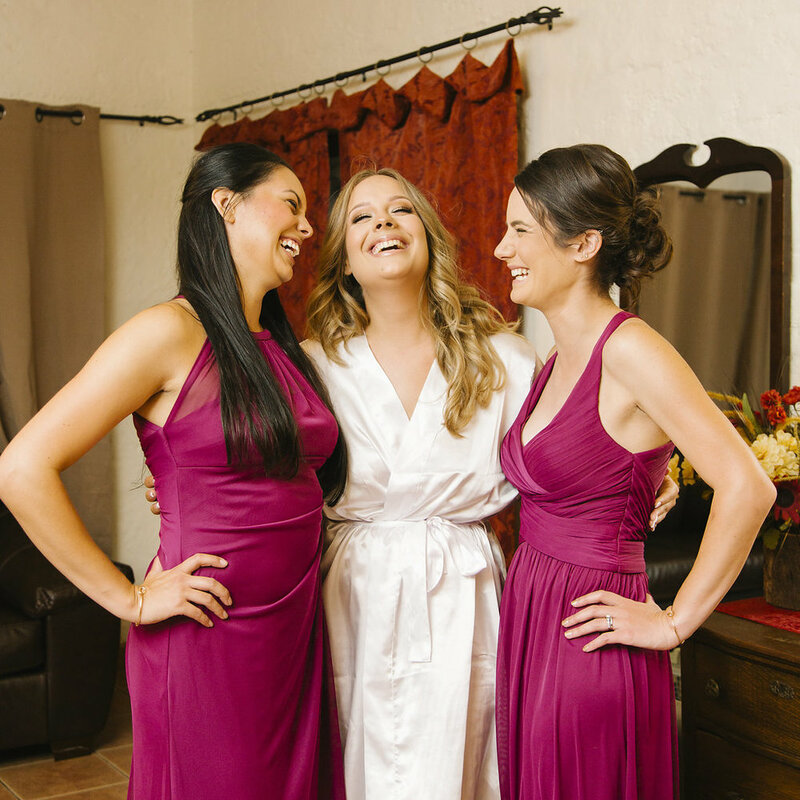 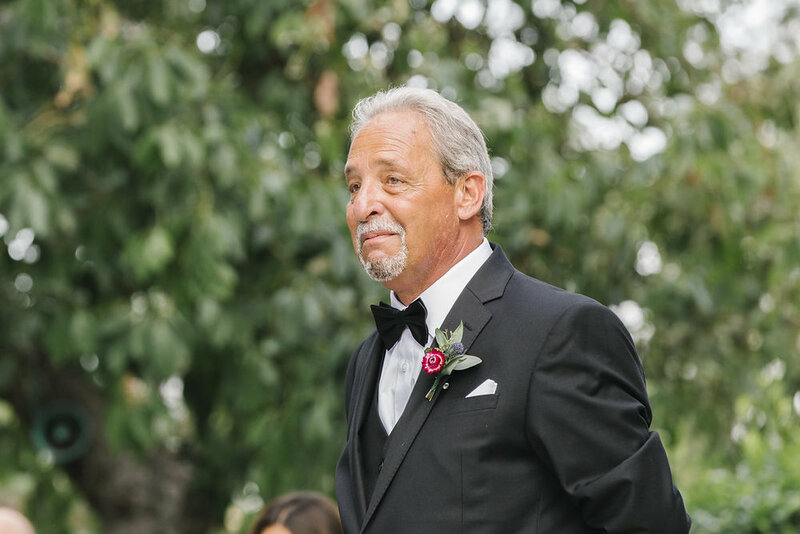 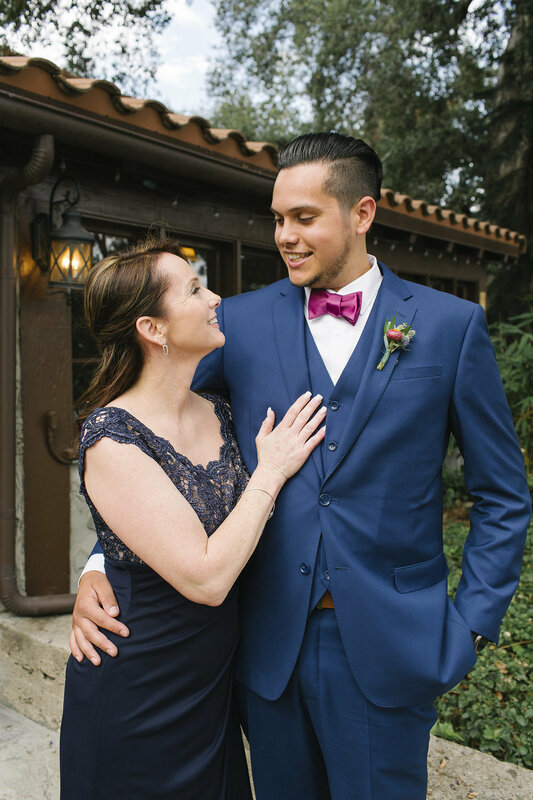 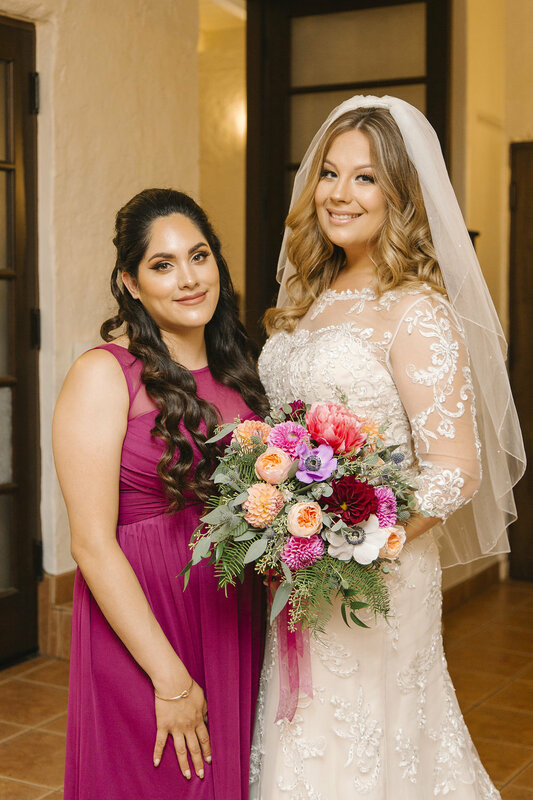 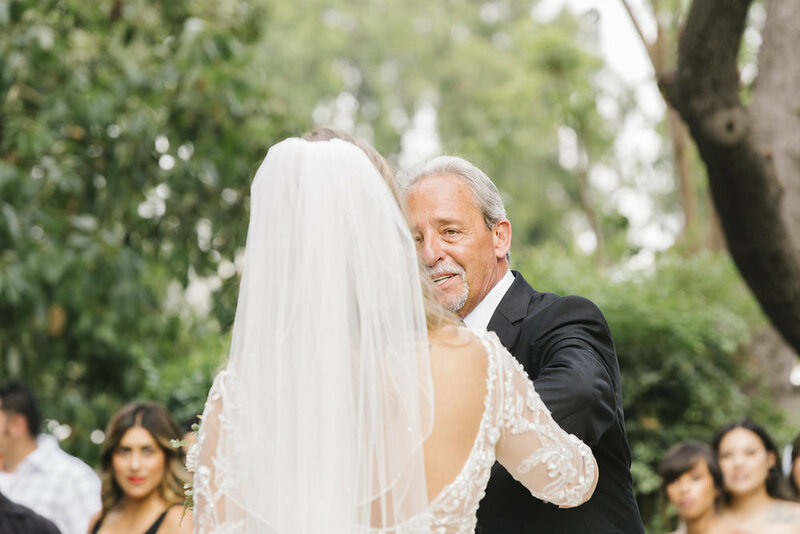 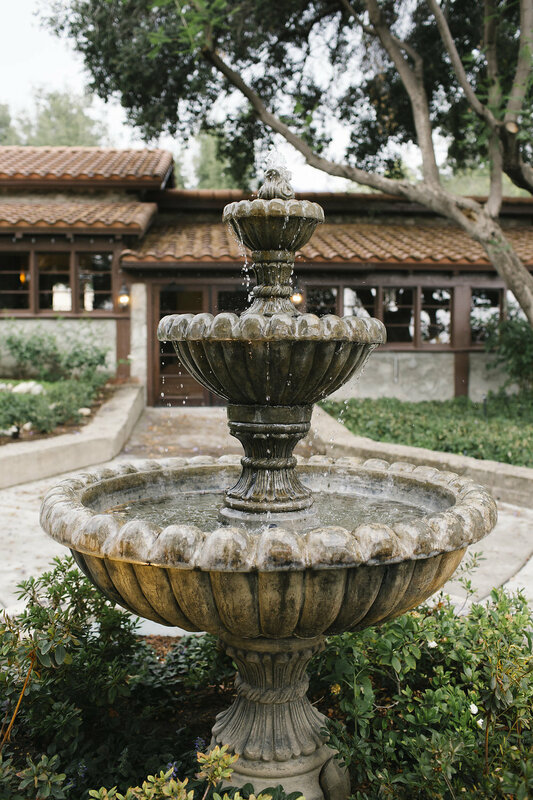 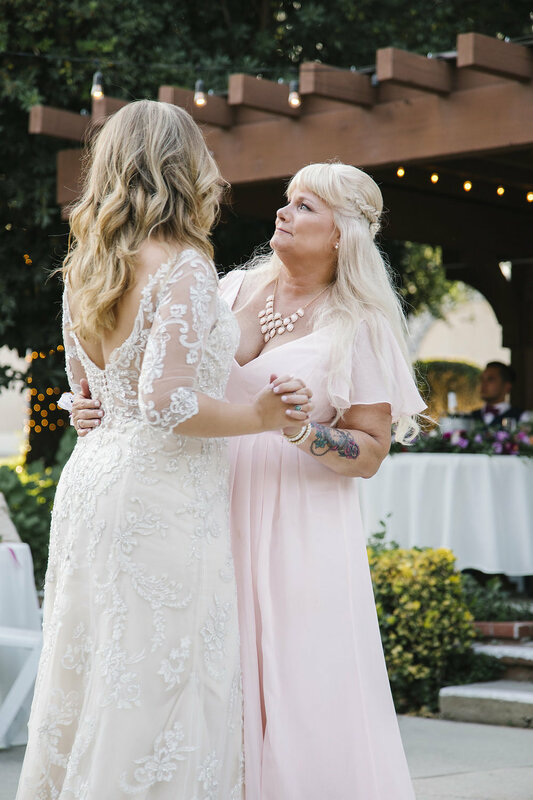 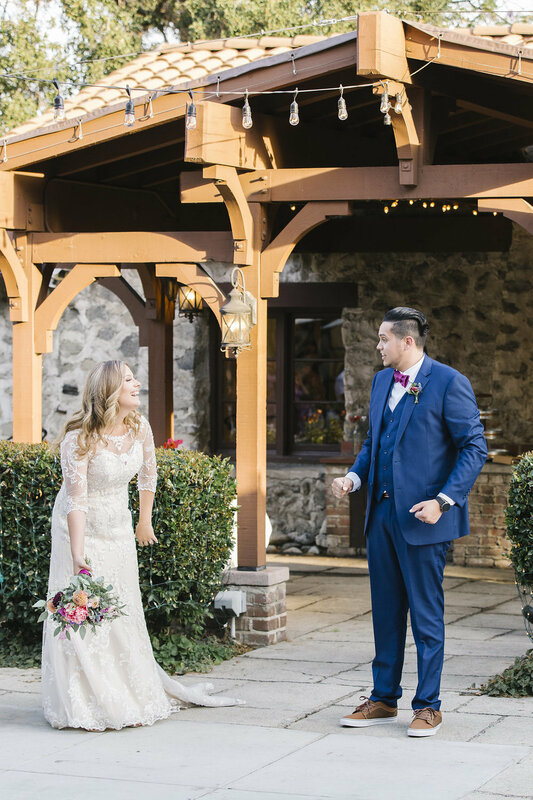 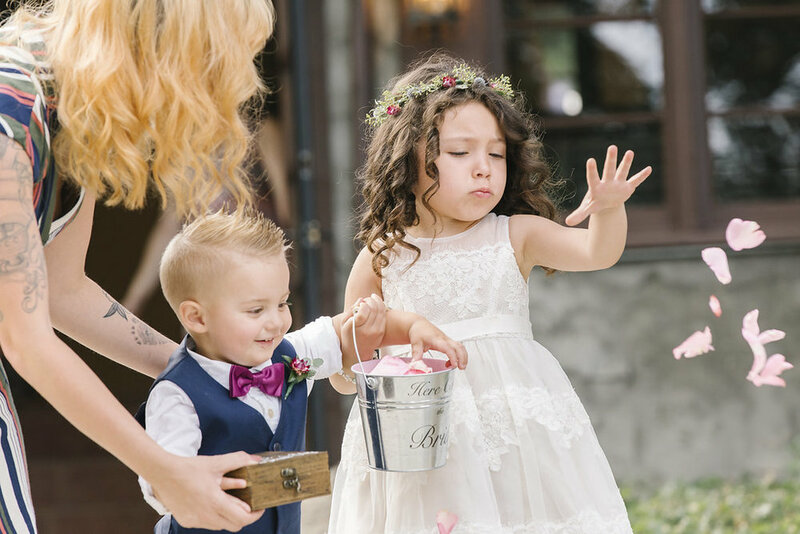 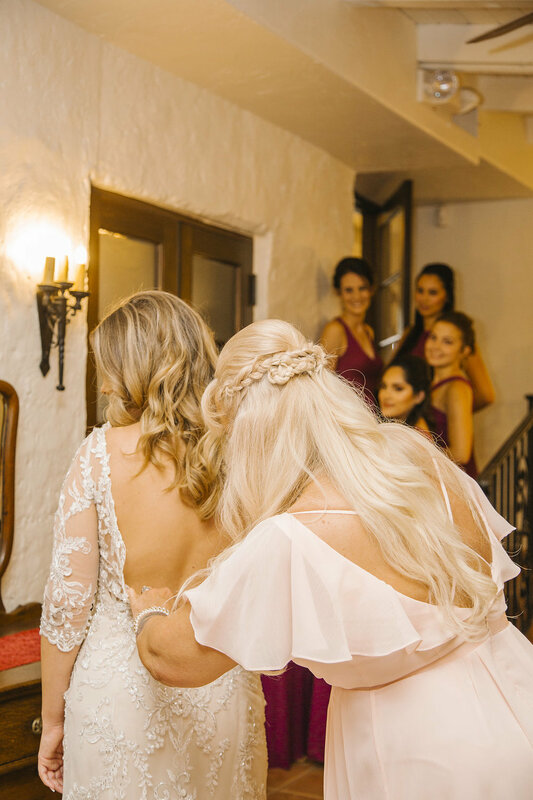 Prince Weddings had the opportunity to capture Lindsey and Alexander’s wedding day at the Hidden Oaks Retreat Center in Rancho Cucamonga, California, and the pleasure was all ours. 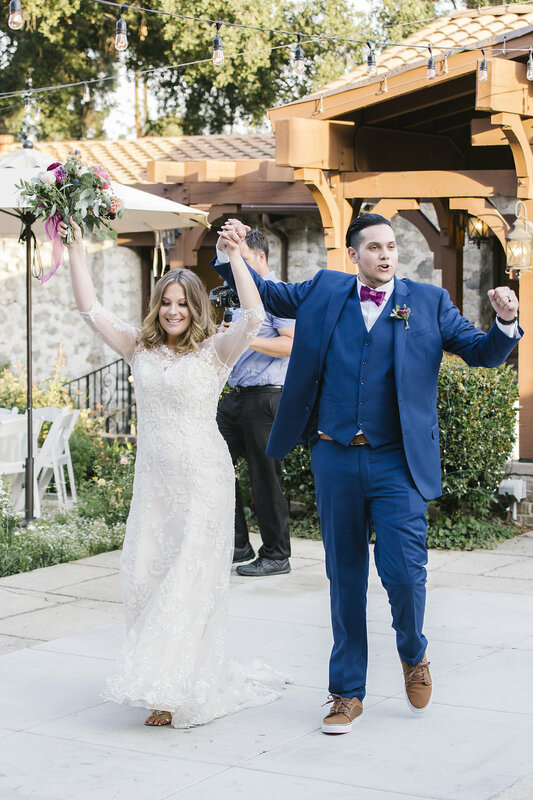 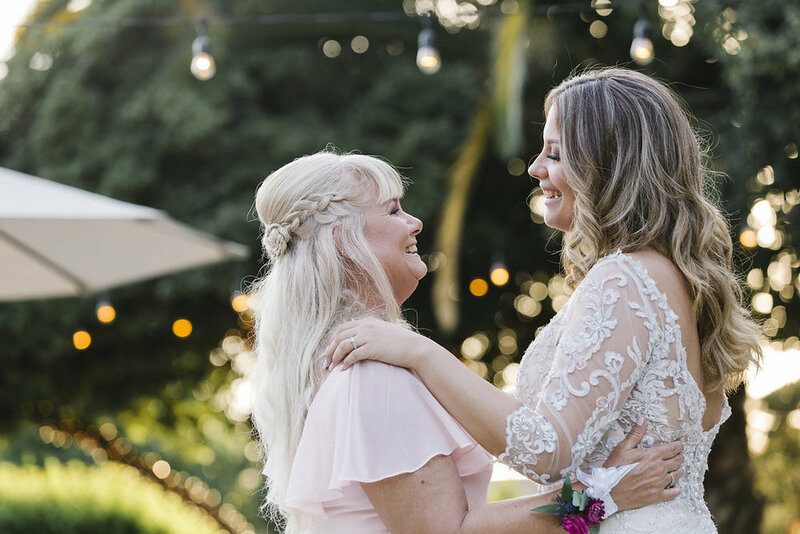 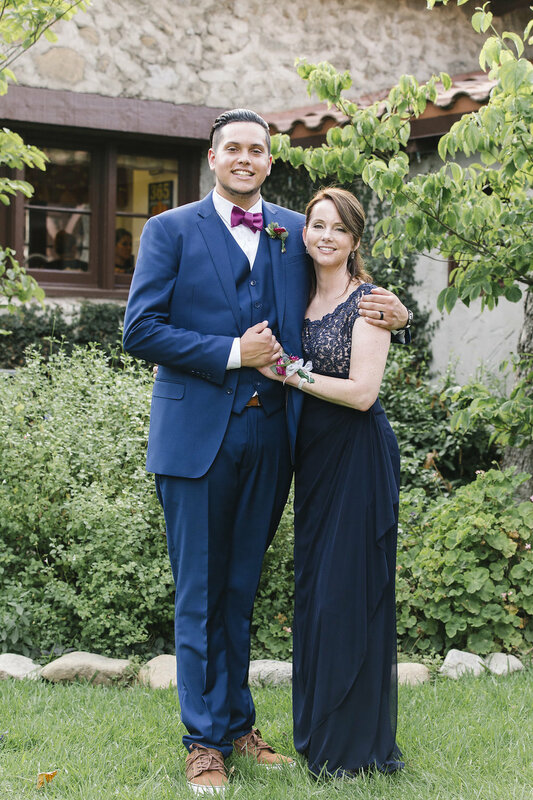 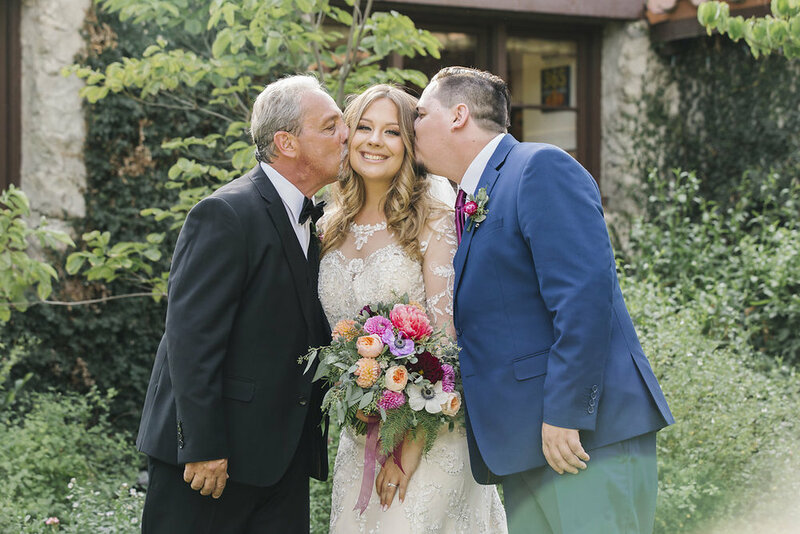 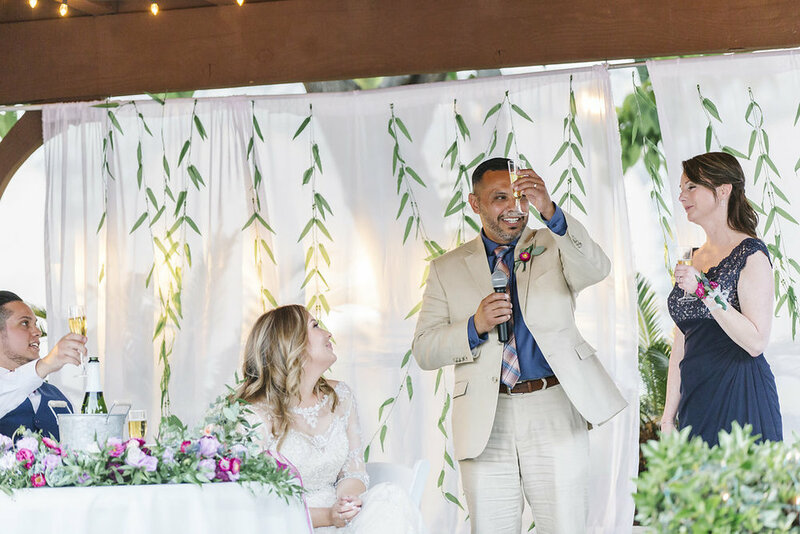 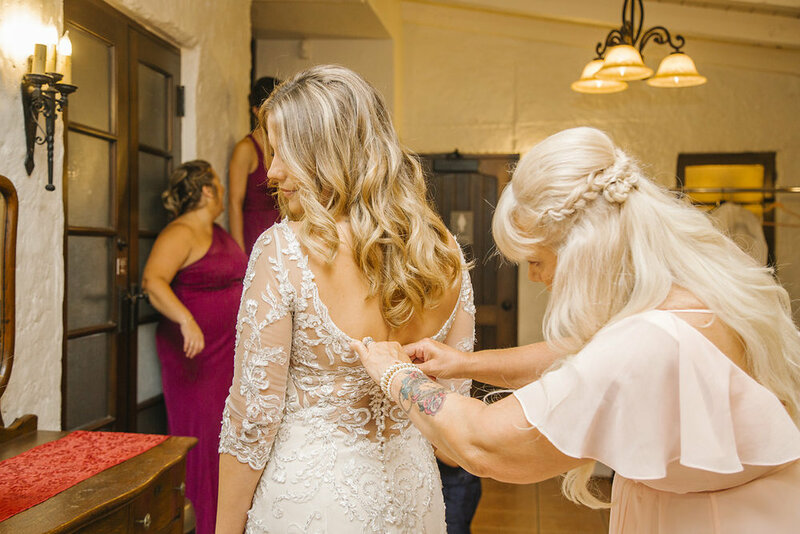 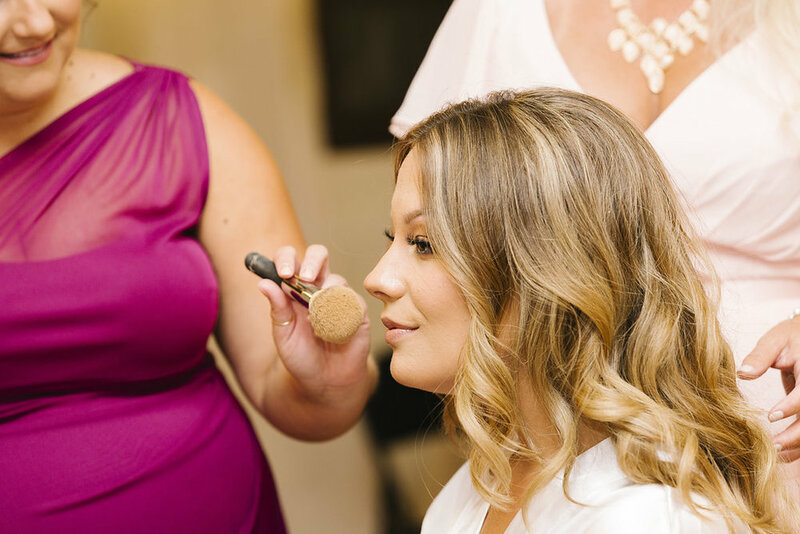 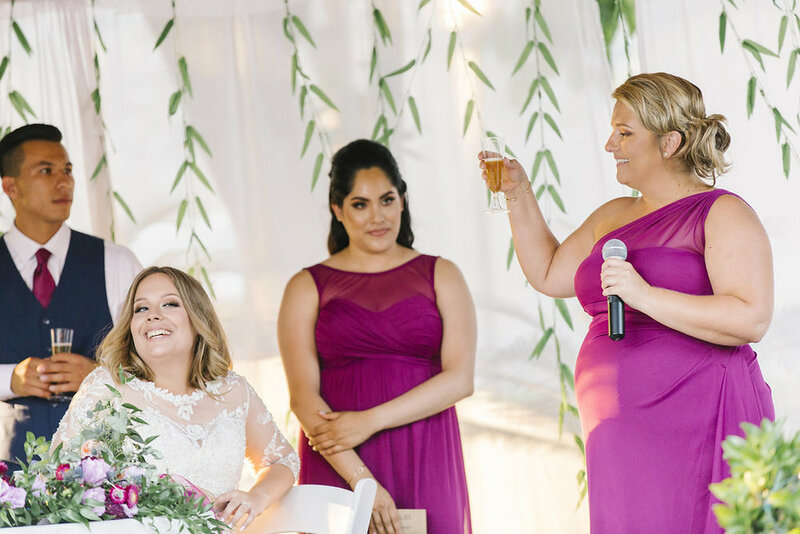 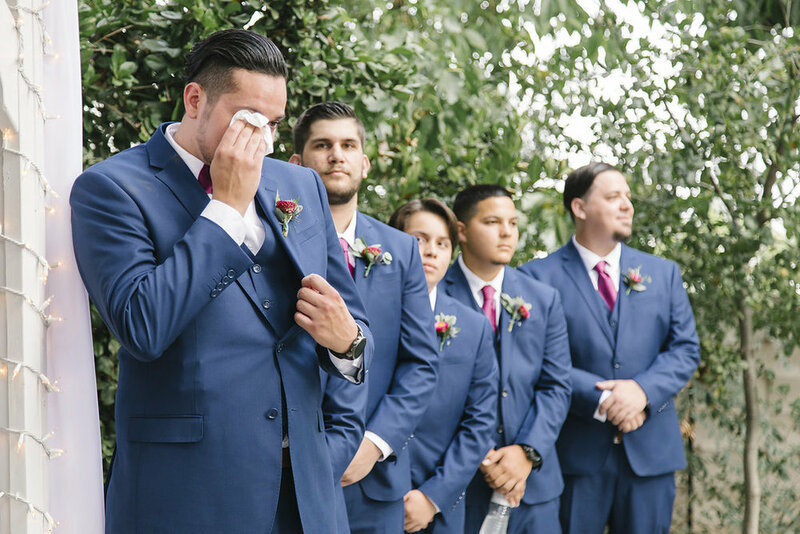 We hope you enjoy their wedding photos, captured by our wedding photographer Jason, and be sure to check out their wedding video below, captured by our wedding videographers Nathan and Elizabeth! 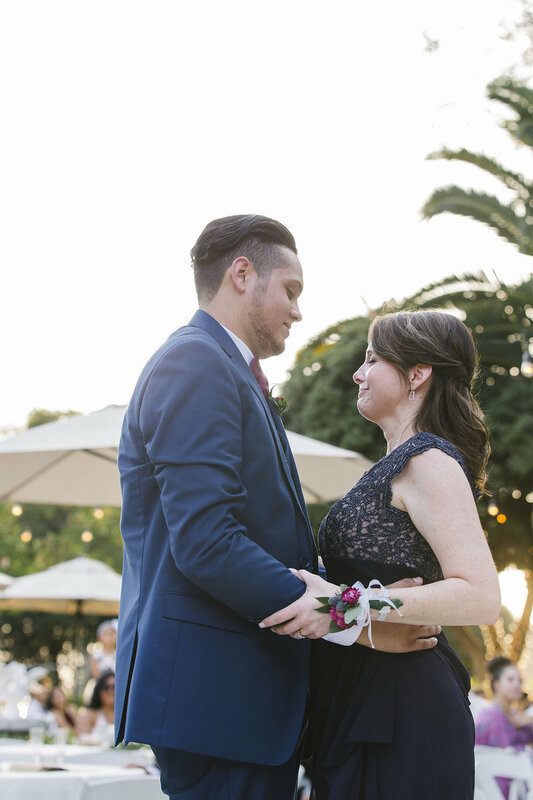 A huge thank you, as well, to the other incredible wedding vendors present at Lindsey and Alexander’s wedding.